On February 1st and 2nd, over 30 Bordeaux Chateau owners, managers, and winemakers will be in Texas for two great tastings. 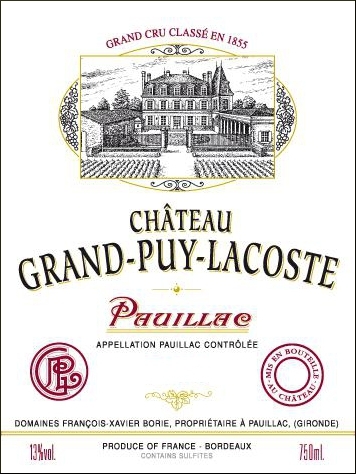 February 1st will find them in Houston at the Crystal Ballroom at the Rice for a tasting of over 55 mostly cru classé wines from 2013. And February 2nd will find them in Dallas at the Room on Main for a tasting of 60 wines from 2011. Please click on the appropriate link below for details on the tasting you want to attend. This entry was posted in Bear Dalton, Bordeaux, The Wine School, Uncategorized, Wine Event, Wine Tasting. Bookmark the permalink.